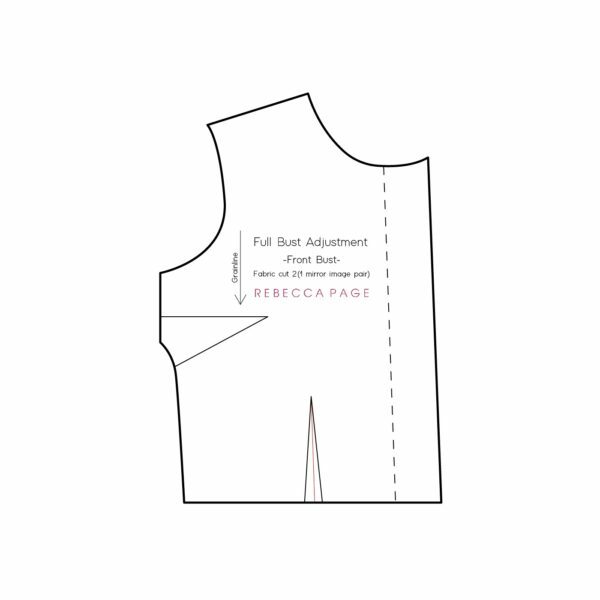 This Full Bust Adjustment with darts will guide you through an FBA. 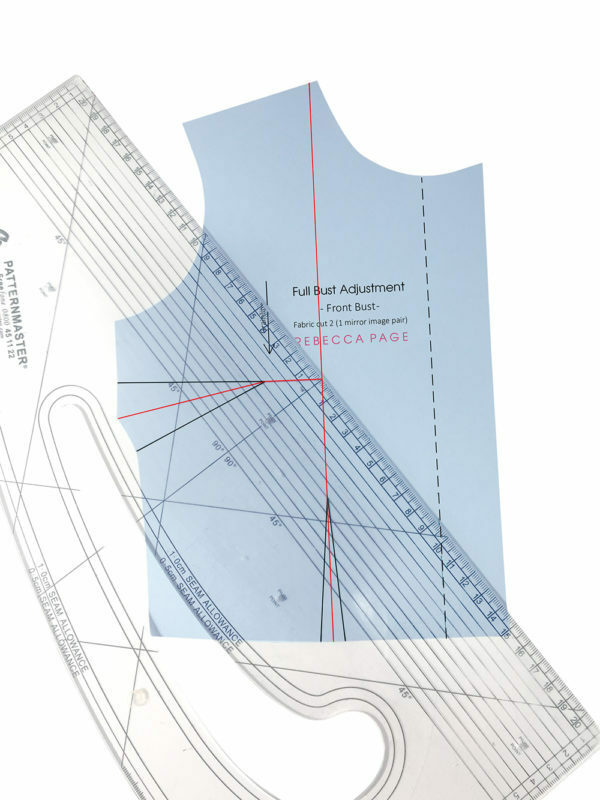 The RP ladies’ XXS to 5XL sewing patterns are designed to fit a sewing C cup bust, which is a B cup in most ready to wear bras. After measuring your bust accurately and determining the best size to whip up, you will know if you fit into this bust size range. 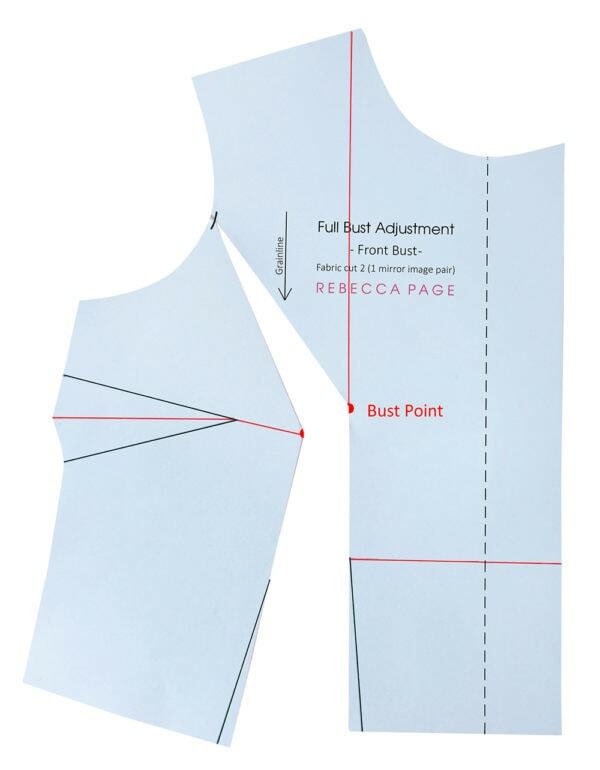 You may need to adjust your patterns for the best fit at the bust, armholes, and across the back. 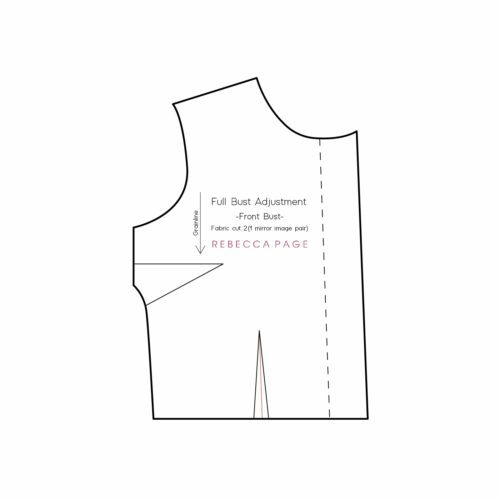 If you need a Full Bust Adjustment (FBA) on one of our darted bodice patterns such as the Sofia or Riviera, follow this free tutorial to adjust your pattern pieces. 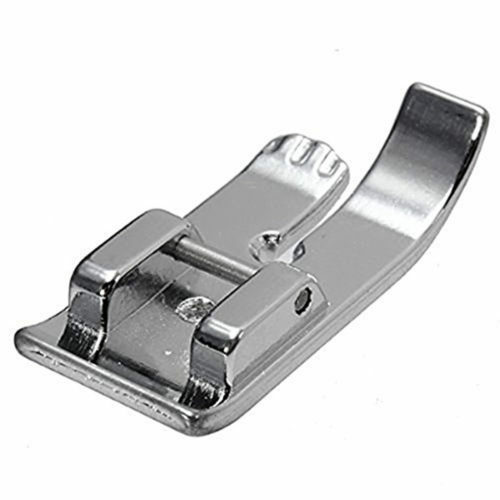 For a perfect fit, always make up a muslin first. 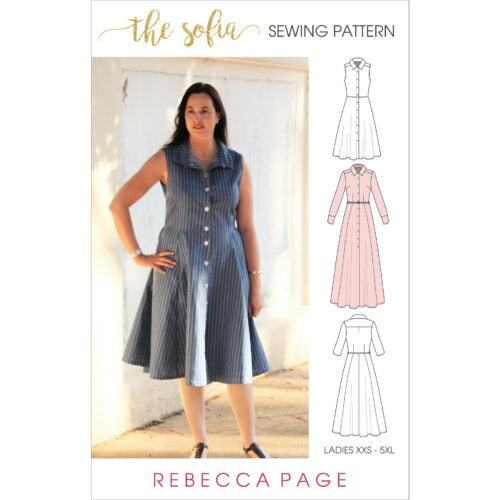 Make the necessary adjustments to which ever pattern piece needs them before cutting into your wonderfully lovely fabric. Tag your photos with #rpfullbustadjustment on Instagram.